Boulay Auto Glass is the premier mobile auto glass service in the Twin Cities, providing windshield replacements for over 25 years on all makes, models and years of automobiles in the Minneapolis - St. Paul area, including Edina, Bloomington, Hopkins, Wayzata, Plymouth, Eden Prairie, Golden Valley, St. Louis Park and surrounding suburbs. Boulay Auto Glass provides mobile auto glass service to customers in Edina, Bloomington, Plymouth and throughout the Twin Cities. Several Twin Cities auto dealerships user Boulay Auto Glass - we have earned their trust because we take care of their customers and ensure their satisfaction on all of our auto glass replacement and auto glass repair jobs. 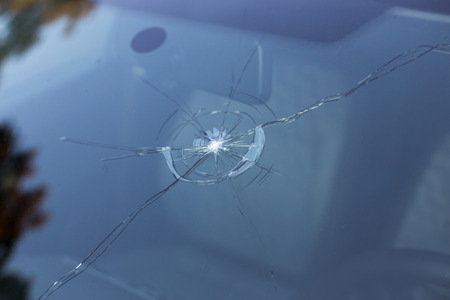 Your Boulay Auto Glass customer service rep will work with your insurance company to make sure your auto glass replacement billing is handled correctly. If you have any questions or concerns regarding our billing procedures or have difficulty in contacting your insurance company to report a claim, please feel free to contact our office at 952-890-8158 for assistance. Our friendly and knowledgeable customer service representatives are available Monday - Friday from 8 a.m. - 4:30 p.m. at 952-890-8158. We offer easy scheduling and convenient mobile service for the replacement or repair of your auto glass within the Twin Cities metro area. You can also fill out the online form on this page and a customer service rep will get back to you as soon as possible.